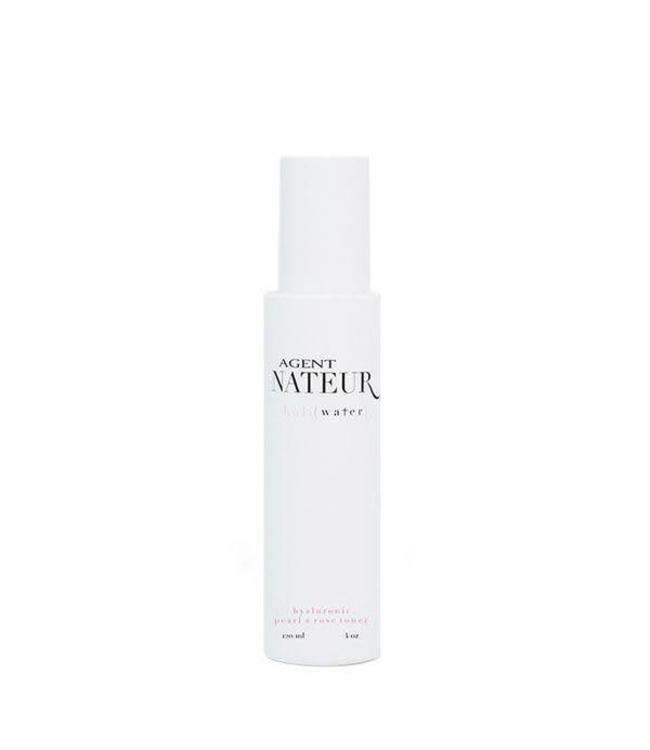 An ultra moisturizing toner that exfoliates, plumps, tightens, brightens and firms the appearance of the skin while providing a radian glow. We combined the finest non-toxic ingredients from Europe and the Middle East to cleanse, hydrate and soften the skin. 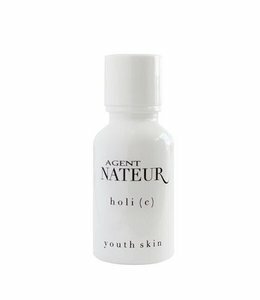 h o l i ( w a t e r ) helps minimize the appearance of redness, pores, and fine lines. It’s rich content of antioxidants help strengthen the look of the skin and help reduce the appearance of acne. 2. Spritz three pumps in the palm of your hand. 3. Mix directly with a dime size amount of holi c or apply by itself to face, neck and décolletage. 4. Follow with serum, oil or moisturizer. Use morning and night time, or anytime that you would like to plump your skin. Helps reduce the appearance of puffiness, redness and acne. Aids in removing oil and dirt accumulated in clogged pores.